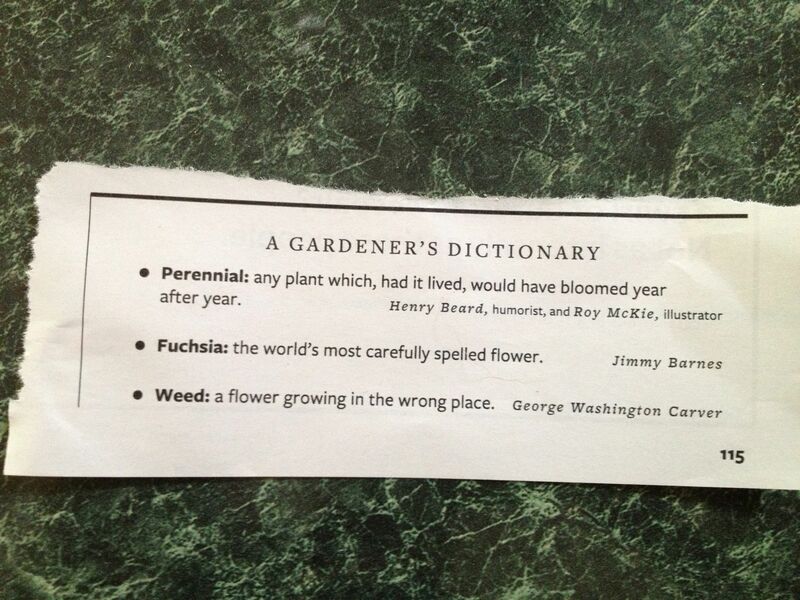 I found this little jewel in Reader’s Digest. It’s good to know there are others out there that share my pain. Plastic: The only plant guaranteed to be deer proof. Anyone have any to add? Please, you frustrated gardeners, let me know you’re out there! !